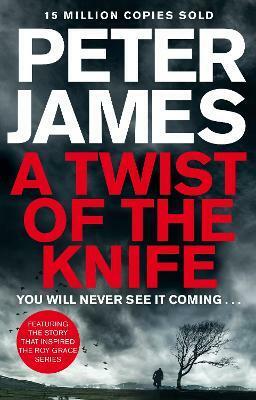 Peter James has been a screenwriter and film producer, and is now the author of best selling crime novels. 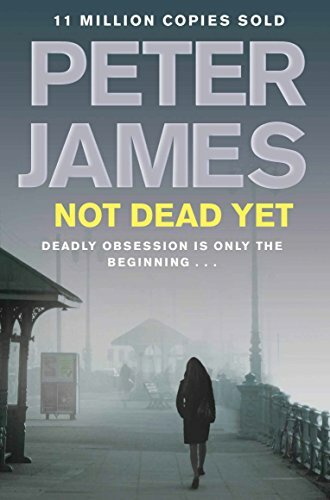 James has written 25 books, the most recent of which feature Brighton-based Detective Superintendent Roy Grace. His books have been translated into 29 languages. In England they are published by Pan Books and in the US by Carroll & Graf Publishers. 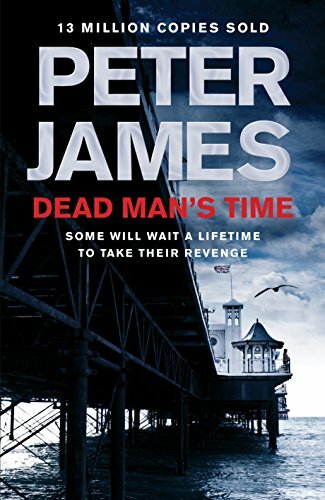 James has written supernatural thrillers, spy fiction, Michael Crichton-style science-based thrillers, and a children's novel, as well as the introductions for Graham Masterton's collection 'Manitou Man' and Joe Rattigan's collection 'Ghosts Far From Subtle'. He also wrote, as 'a labour of love' the children's novelisation for the 1986 movie 'Biggles', which he also produced. James is a lifelong fan of the Biggles franchise, at one time owning the rights to the books, and having translated some foreign editions. 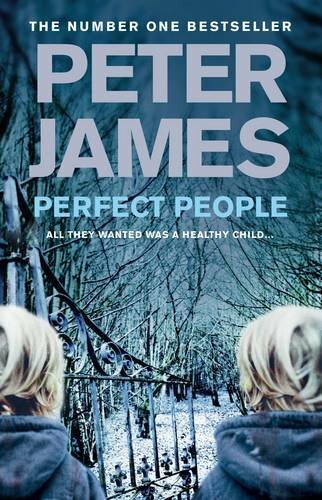 PETER JAMES'S FIRST NOVEL-LENGTH COLLECTION OF SHORT STORIES. THESE INCLUDE ALL THE STORIES IN SHORT SHOCKERS 1 & 2 PLUS MANY NEW ONES.